What to do in case of the importance to advance air conditioning system in Los Angeles for the upcoming summer? Are you searching for options for better cooling and energy efficiency from your existing air conditioning system? There are some upgrades to think about for the coming season, ranging from small fixes to major upgrades. We’ll look at what you can do to improve your air conditioning. 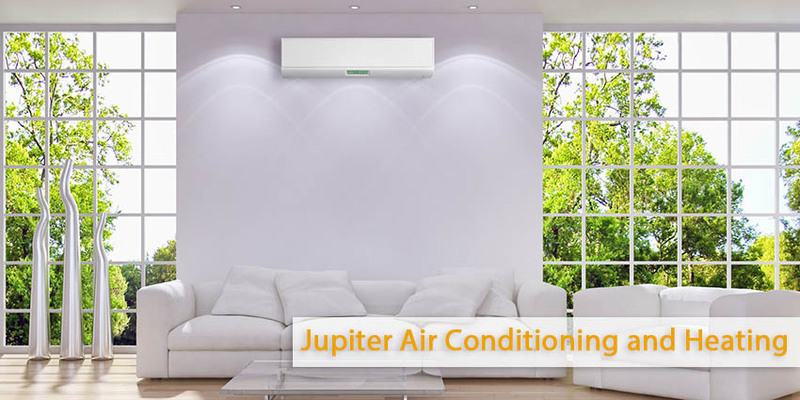 Jupiter Air Conditioning and Heating is a contractor which is fully licensed heating and cooling to take care of your air conditioning system upgrading in Los Angeles. Call us and talk to one of our AC specialists to discover more about your options for making the most of your air conditioner this summer. New thermostat. If you still have a standard manual thermostat, you should take it out and replace with a digital, programmable model. Digital thermostats are more accurate, with a reduced margin for error. Programmable models allow you to come home every day to a cooler home without needing to leave the Air Conditioning on all day draining money. Zone control systems. A zone control system divides your home into various regions, (“ zones ”) that you control separately using local thermostats. You do not need to cool the whole house each time you turn the Air Conditioning on any more, only the places that require it. You’ll also have superior comfort, since you can tailor the cooling for each room depending on its purpose or how much radiant heat it receives from sunlight on windows or through lesser insulation. You can also adapt the temperatures for individuals in your house to suit their needs. Installing a zone control system doesn’t require installing a new AC. Our technicians will put dampers into your ventilation system and wire them to new thermostats. Replacing the outdoor compressor. You can change out half of your AC, the outdoor unit. for a new, high-efficiency compressor. They often runs 30% – 50% more efficiently than older compressors. This will help you achieve better cooling for less money. 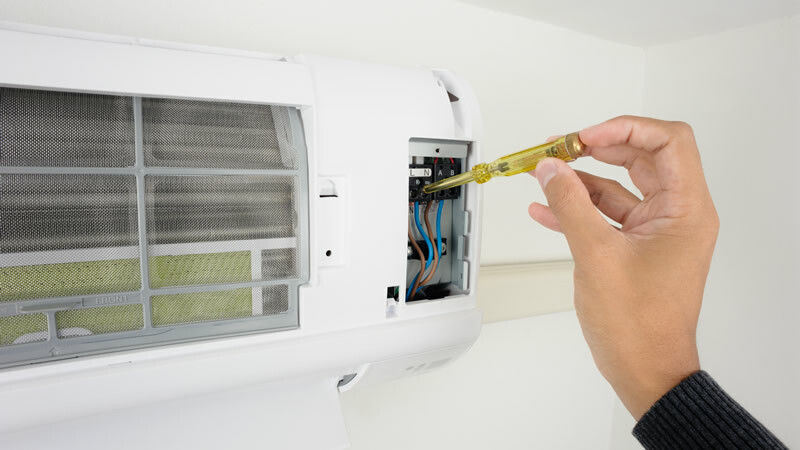 Air conditioning system removal and replacement with the installation of a new more powerful and efficient one is the biggest upgrade you can make to your air conditioning system. If you used your current AC for more than 10 years you should give this option serious consideration. Most air conditioners last between 10–15 years. They will start to lose energy efficiency after that point. Call Jupiter Air Conditioning and Heating whatever plan of action you are considering. You will talk about some possible choices with our team of specialists. We can inspect your existing system and give you recommendations for upgrades that will provide you with better air conditioning in Los Angeles this summer.